“However, 2017 was also a challenging year for business overall. The number of tourist arrivals grew by a mere two percent as against 2016, which was due to the challenging situation faced by the industry. But despite this, the industry displayed resilience by growing, albeit marginally. I am sure that 2018 will bring better growth as a sharper focus is being honed by the Ministry of Tourism,” he adds. Spain is set to replace the US as the world’s second most popular tourism destination while France has retained the top spot, the UN World Tourism Organization (UNWTO) says. International tourism to America shrank during the early months of the new presidency, according to the US International Trade Administration. CITY HOTELS Expressing his views on the performance of city hotels in Colombo in comparison to resorts across the island, Singh feels that they have done very well in comparison to their peripheral counterparts. “However, if we compare this to their performance in the previous year, then it isn’t good as business has declined,” he notes. 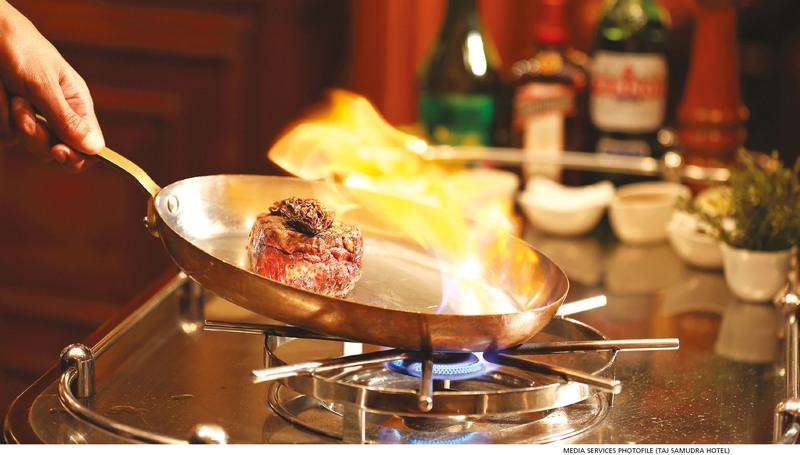 COMPETITION While encouraging tourists to spend more time in Colombo by enhancing leisure activities in the commercial capital, Singh believes that it is imperative to first examine competing markets and segments. 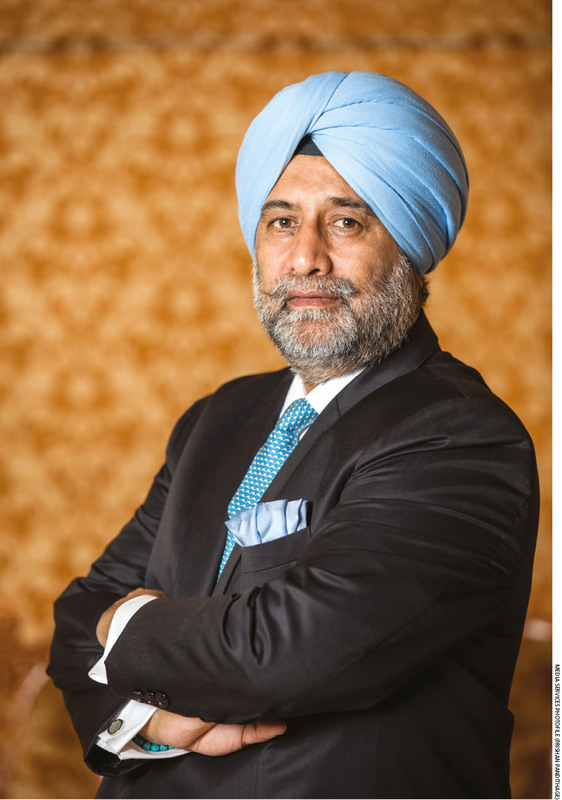 GROWTH Considering the influx of new hotel chains, how does Singh view the dearth of trained and skilled staff in the hospitality sector as well as the impact of this on existing hotels? According to him, individual hotels are working to attract youth by extending formal training and the promise of a job on completion of such programmes. 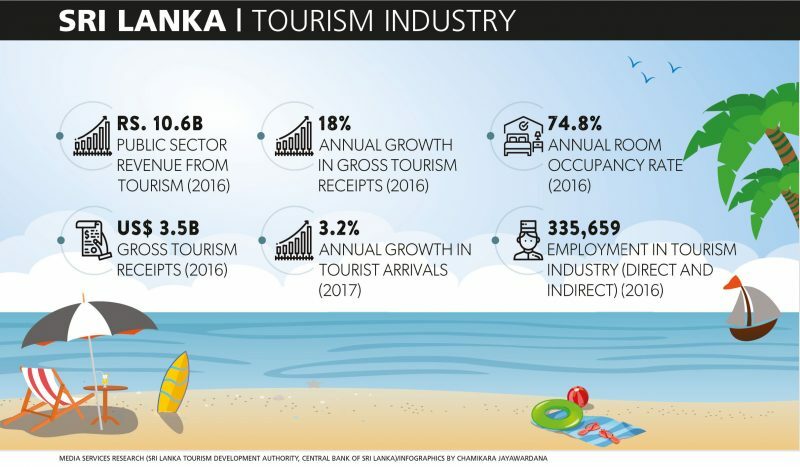 In the meantime, the tourism authorities have unveiled a social media plan to project Sri Lanka as a tourist destination on the world platform and Singh is confident that this strategy will yield results in the short as well as long terms. “Indeed, the way forward is digital marketing and social media. The tourism authority is finally taking this route and it will not be long before the sector starts reaping the benefits,” he opines. “Today, there are many ‘women only’ tour groups. They have unique needs that we need to understand and address. Sri Lanka is one of the safest destinations in the world to travel to and we should cash in on this fact. It’s now or never!” he exclaims. TRENDS The Travel Trends Report predicted the following as key trend-setters for global tourism in 2017: millennials, solo female tourists, responsible tourism, food tourism, active and adventure trips, mobile photography, and business and leisure travel. How many of these segments are Sri Lankan operators geared to cater to? To this end, the performance of a competing market provides a clue: international tourist arrivals in Thailand rose by 8.8 percent last year to a record 35.4 million, which is the equivalent of the country’s population! Chinese tourists remained the chief contributor to Thai tourism with more than 9.8 million visitors in 2017. The number of Chinese tourists has risen by 12 percent and there’s an increase of over 15 percent in terms of their spending compared to the corresponding period in 2016. A Thai think tank predicts that the tourism industry this year will be driven externally by an international trend that links ICT with the hospitality business. It follows therefore, that if only Sri Lanka could lure a fraction of these Chinese visitors to touch down on its shores, the benefits will flow like never before.